PUCK – The Power of Discrete Automation! A smart home does not have to be retrofitted with imposing technology. 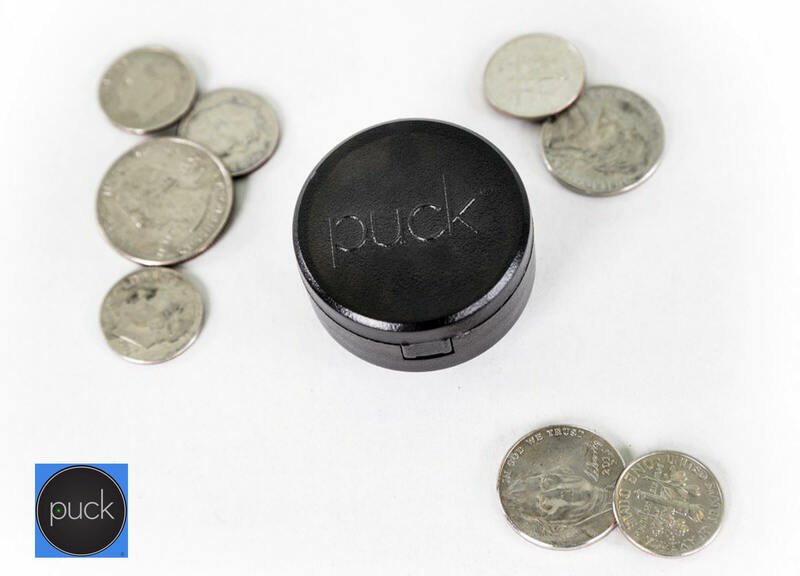 We engineered PUCK to discretely merge with your existing appliances without disrupting your style.